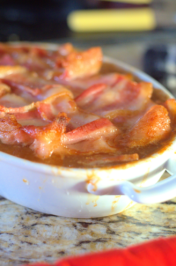 Looking for a classic and simple, comfort food dish to do in your instant pot. 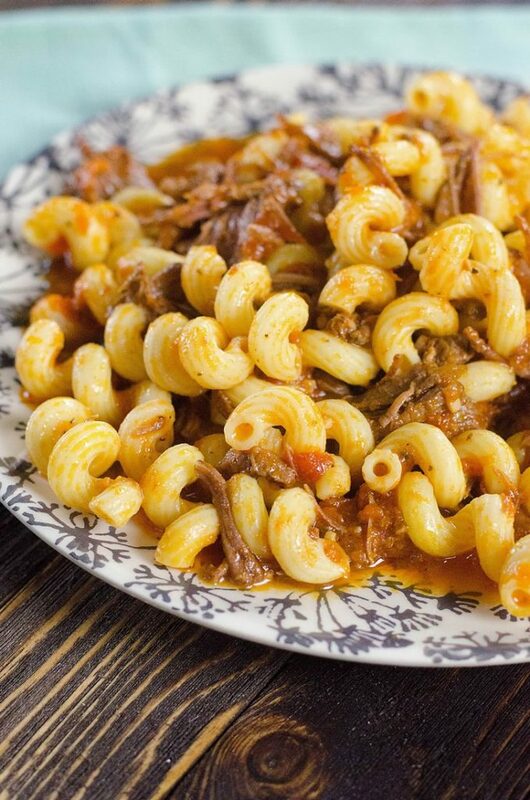 This instant pot ragu cavatappi is made in the instant pot 6 quart for a perfect Sunday dinner. 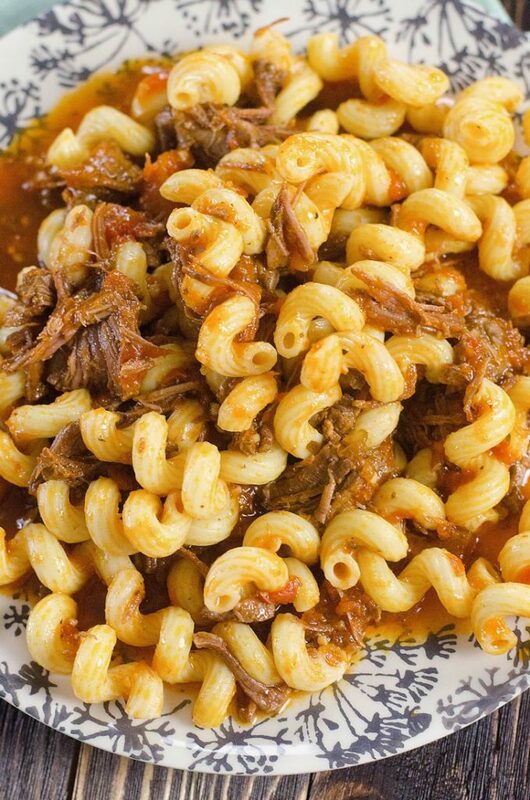 Short ribs and the red sauce make the cavatappi delicious. Hence, the cavatappi is made separately on the stove. We just like the way it comes out on the stove versus the instant pot. It’s a thicker noodle and doesn’t cook as well. 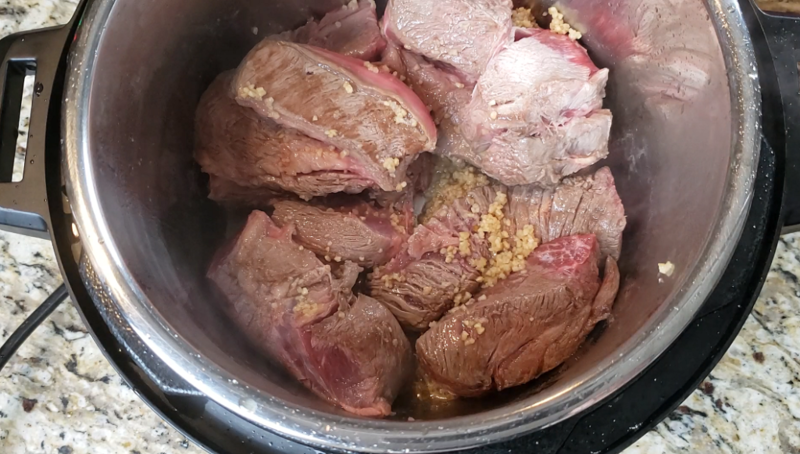 However, you can cook the noodles in the pot prior to making the beef ragu in the instant pot. Therefore, the Short ribs are sauteed on saute mode. 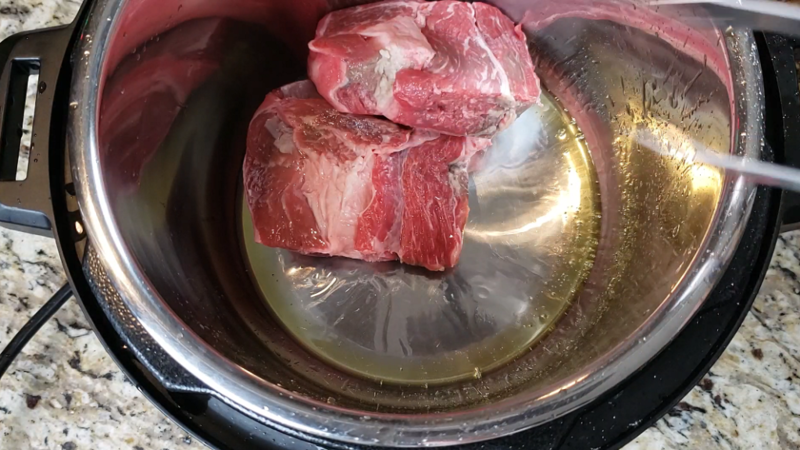 A bit of olive oil is used to make sure that the short ribs don’t stick to the bottom of the pot. After placing all the short ribs and searing them on the saute mode. The sauce and water is then added to the instant pot. The short ribs are then cooked down for 40 minutes. The reason is that 30 minutes after many trial and errors did not render the beef tender enough to shred. Forty minutes with quick release works well. Additionally, an extra 10 minutes will render the beef super tender. This is up to your preference. 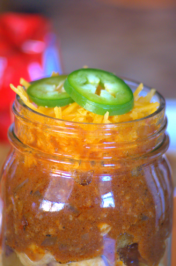 The sauce and water will mix well when cooking. The thicker the spaghetti or marinara sauce you use the thicker the end result will be. We suggest using a thicker sauce with the water. If the sauce is thin it will be runny and not coat the noodles well. 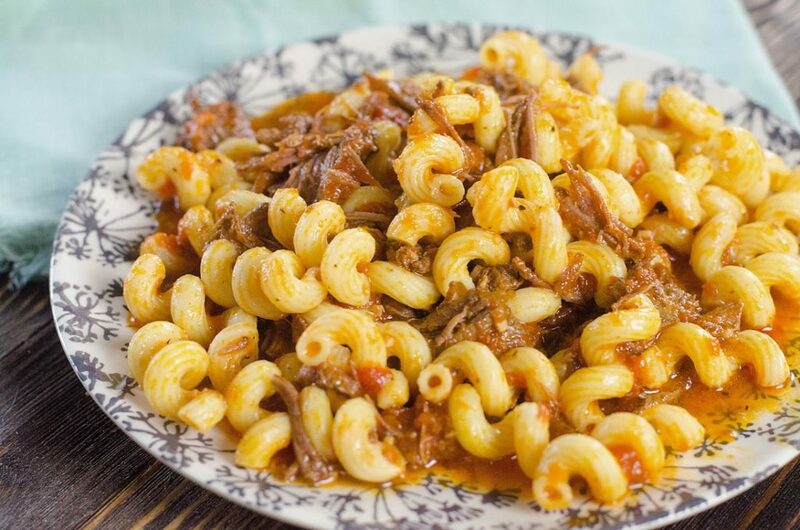 Parmesan can also be added as a topping to this instant pot ragu cavatappi. Using a fresh pecorino or reggiano cheese makes a world of difference with this ragu cavatappi. 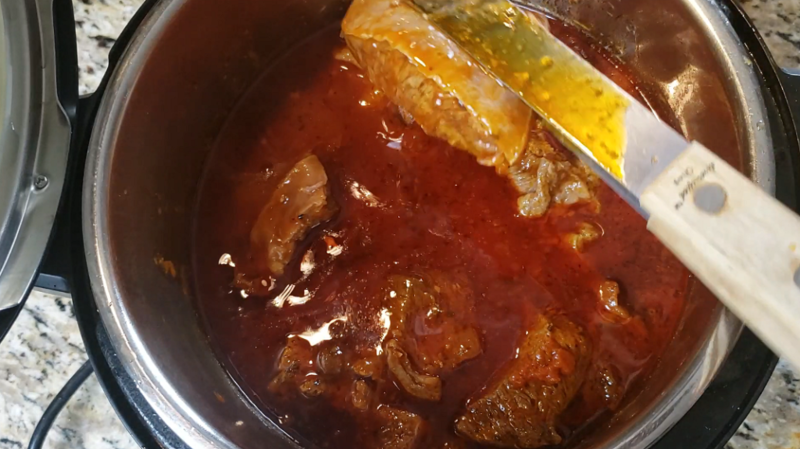 Beef short ribs are traditionally used in ragu. However, country pork ribs will render the same result. 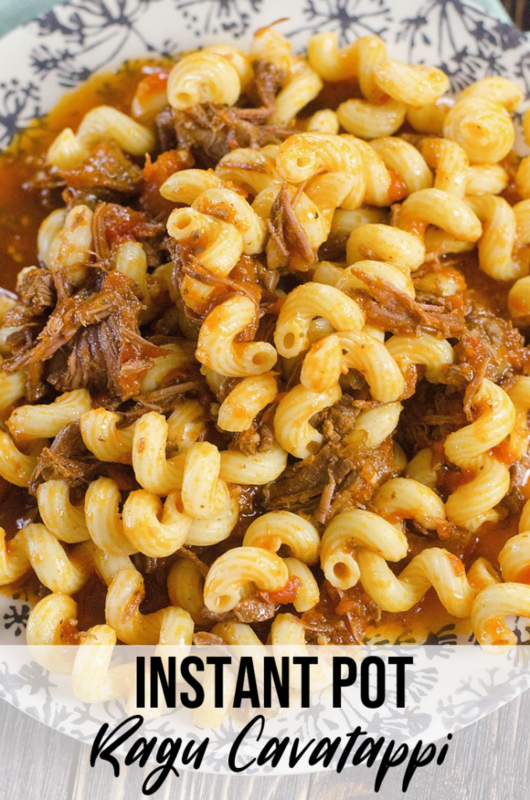 This instant pot ragu cavatappi is made in a instant pot 6 quart duo. 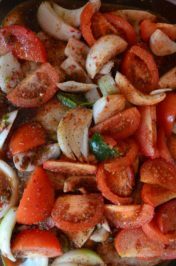 If you plan to make this in a instant pot 8 quart or 3 quart pot you will need to convert the recipe to fit the size of your pot. 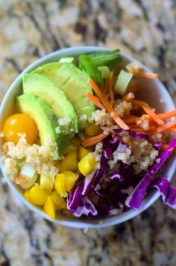 It’s a really nice recipe and looks so yummy.